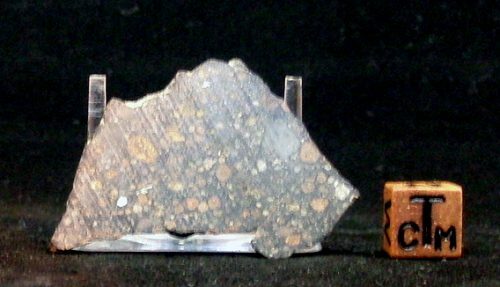 During the mid-to-late 1990s the French meteorite hunting Labenne family started finding stone meteorites in the arid deserts of Northwest Africa. These finds were made years before the NWA classification system was adopted, and were some of the very first Sahara meteorite discoveries. Each carries a unique hand painted field number. 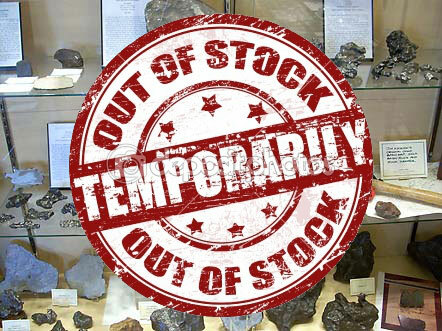 For example “99053” was the 53rd meteorite found during the 1999 expedition. Several have nice polished windows. Very collectable!